Since opening in 1994, Grayhawk Golf Club has become one of Arizona's most celebrated daily-fee golf clubs, mostly because of Grayhawk's two exceptional 18-hole golf courses - Talon and Raptor. Both have earned numerous awards and accolades over the years, and have hosted high-profile competitive events as well as P.G.A. Tour-sanctioned events including the 2007 Fry's Electronics Open, the Andersen Consulting World Match Play Championship (now known as the Accenture Match Play Championship), Tommy Bahama Challenge, the Williams World Challenge (now known as the Target World Challenge), FBR Open Pro-Ams, Tommy Bahama's Desert Marlin, Thunderbird International Junior and The Detour. Additionally, Grayhawk cultivates an elegant and hip lifestyle through its accompanying amenities and facilities. The Golf Shop & Trading Company, more of a golf boutique than a pro shop, is decked-out with the latest in golf apparel as well as a host of upscale specialty items and brand names. The Quill Creek Café features a traditional American menu with a Southwestern flare, and both the dining room and the patio offer stunning views of the golf course and nearby McDowell Mountains. Phil's Grill, named after Grayhawk's PGA Tour ambassador Phil Mickelson, is a relaxed eating and drinking establishment with a warm sports pub ambiance. Grayhawk Golf Club is the perfect place for special events such as weddings, golf tournaments, group golf events and corporate meetings. The professional event planners at Grayhawk specialize in turning your event into lasting memories for years to come. 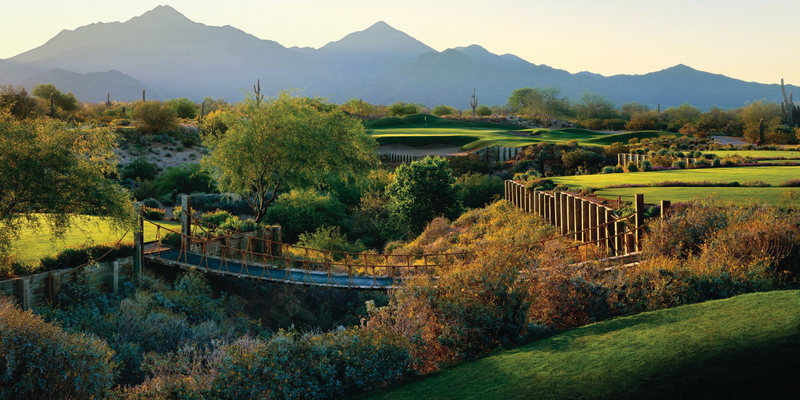 At Grayhawk, It's about the all-around experience. Delectable dining, chic shopping and exciting tournaments all held together by the common thread of extraordinary golf. Please call 480-502-1800 for current rates. 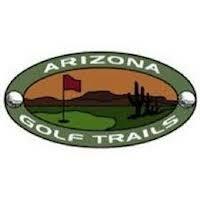 Call 480-502-1800 for rates and tee times. Contact Grayhawk Golf Club at 480-502-1800 for more information and details on holding a golf outing at the course. 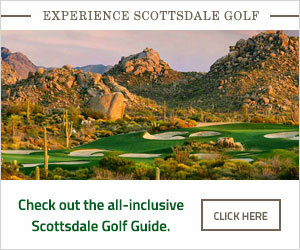 Contact Grayhawk Golf Club at 480-502-1800. Contact Grayhawk Golf Club at 480-502-1800 for onsite or nearby dining options. This profile was last updated on 09/26/2017 and has been viewed 15,660 times.